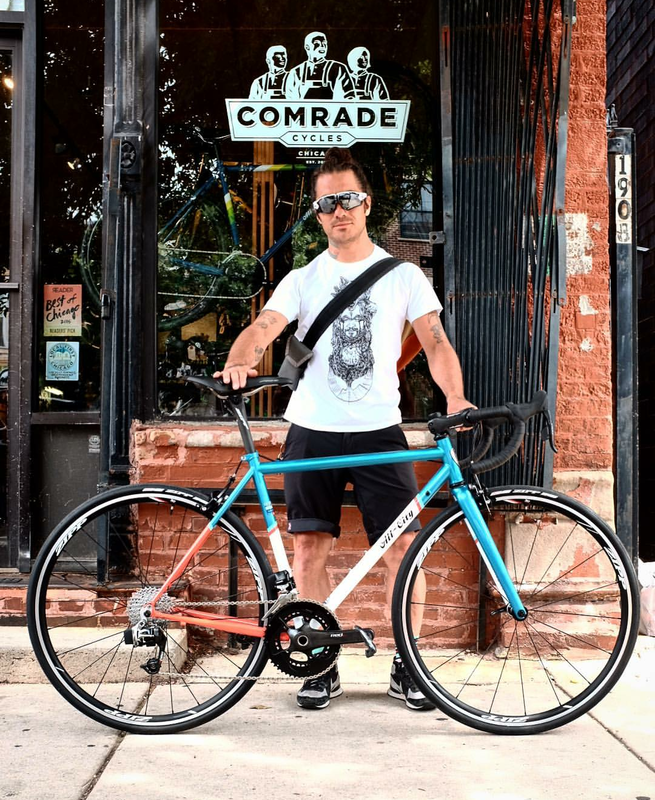 Join Rapha Chicago and local gravel guru Nico Deportago-Cabrera as we prepare for the Spring gravel season with a mixed terrain out and back ride starting from Rapha and headed west to the Des Plaines River Trail. Gravel/CX/Road+ tired recommended. Meet Nico at the clubhouse for a coffee at 8:00am. The ride will start promptly at 8:30am.